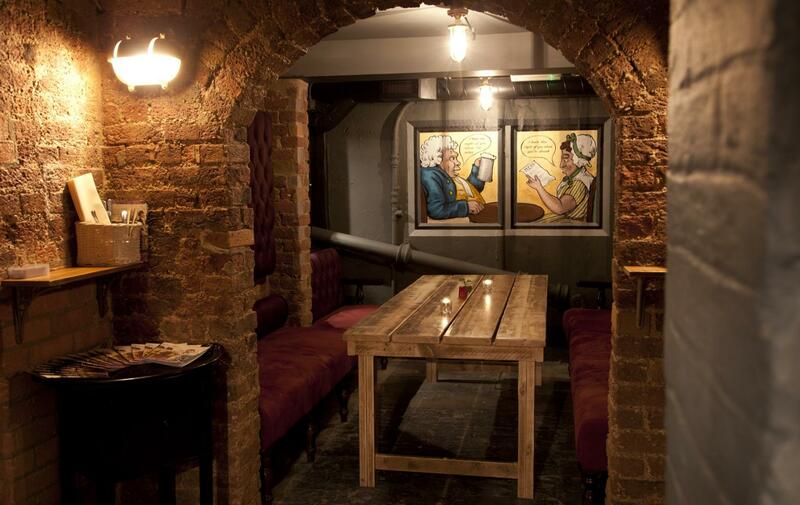 Hidden beneath the Mitre, Old Mary’s is named after a story of love and tragedy and home to our very own secret speakeasy serving up classic cocktails and craft beers and who knows, maybe the spirits aren’t just in the cocktails. 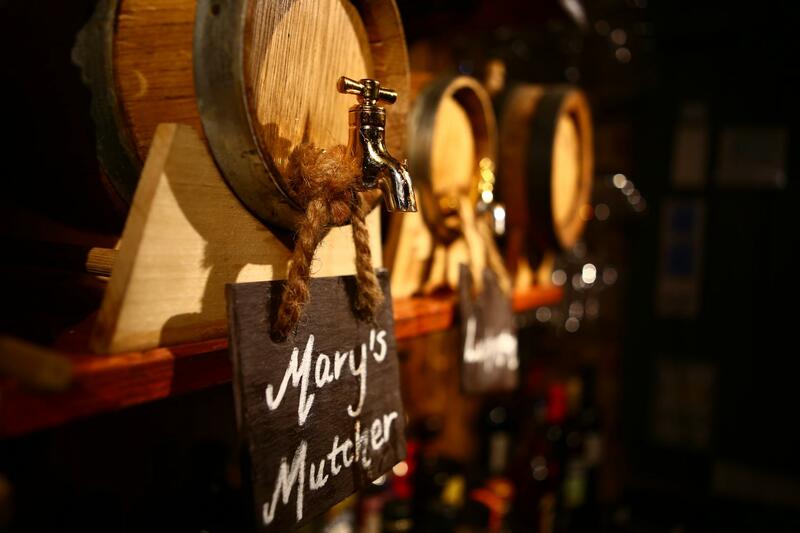 The story of Old Mary is one of love, intrigue and tragedy, and now cocktails and craft beers too in what used to be the servant’s quarters of the original house. 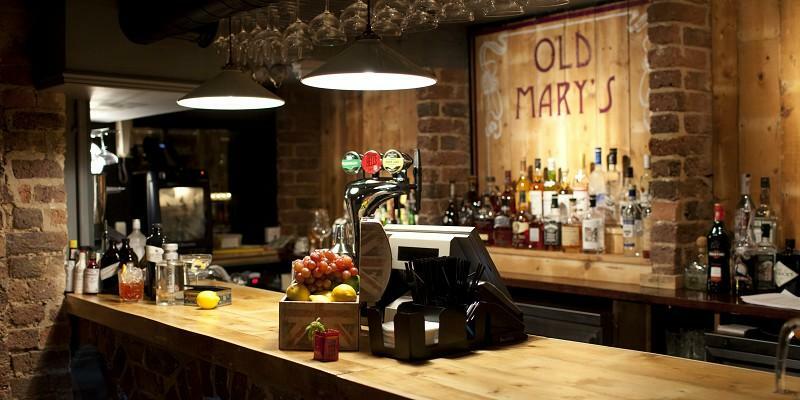 The whole of Old Mary’s can be exclusively yours! 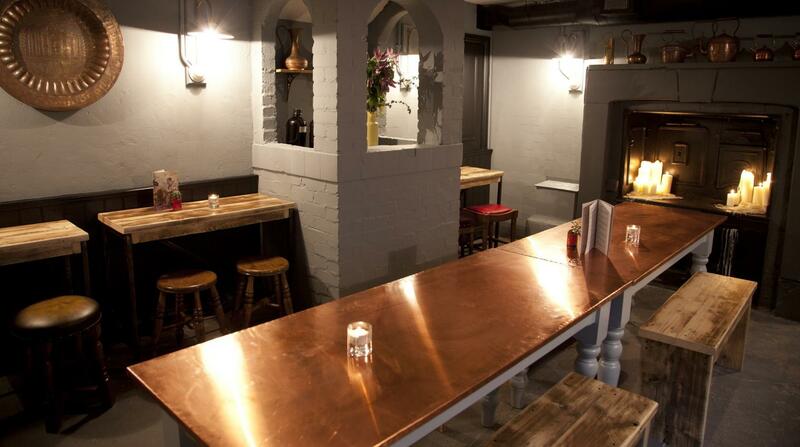 Tucked away in the cellars of a Grade II listed Georgian building, Old Mary's is West London's best kept secret. Walking through the sinuous wine-cellar tunnels and past the candle-lit dinning room, the hustle and bustle of London is a world away. 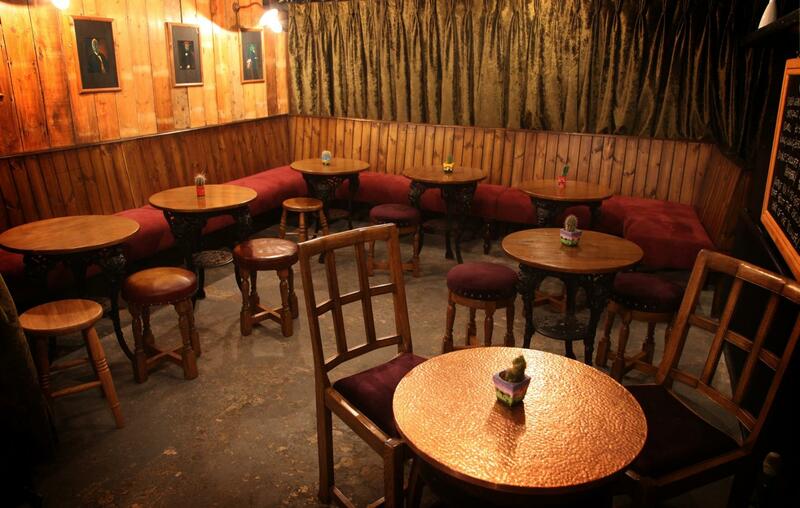 Perfect for intimate gatherings and wild parties alike, Old Mary's is a unique space for unique events. 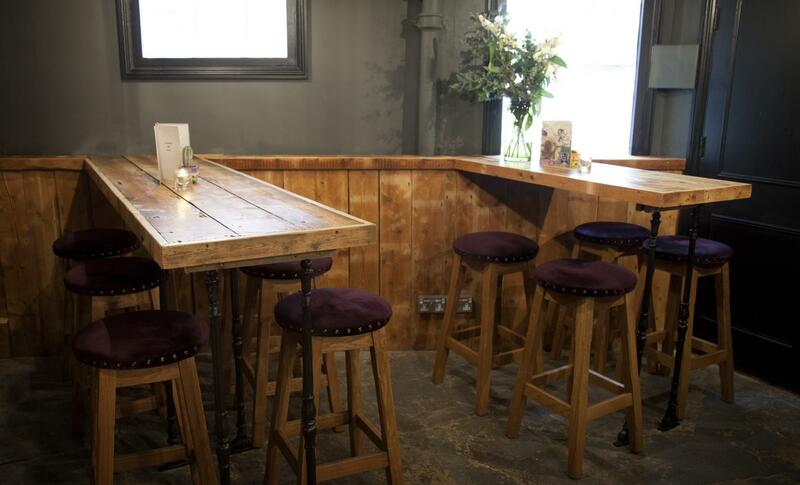 Alongside our weekly jazz sets and monthly comedy evenings, we offer a wide selection of classic and experimental cocktails. 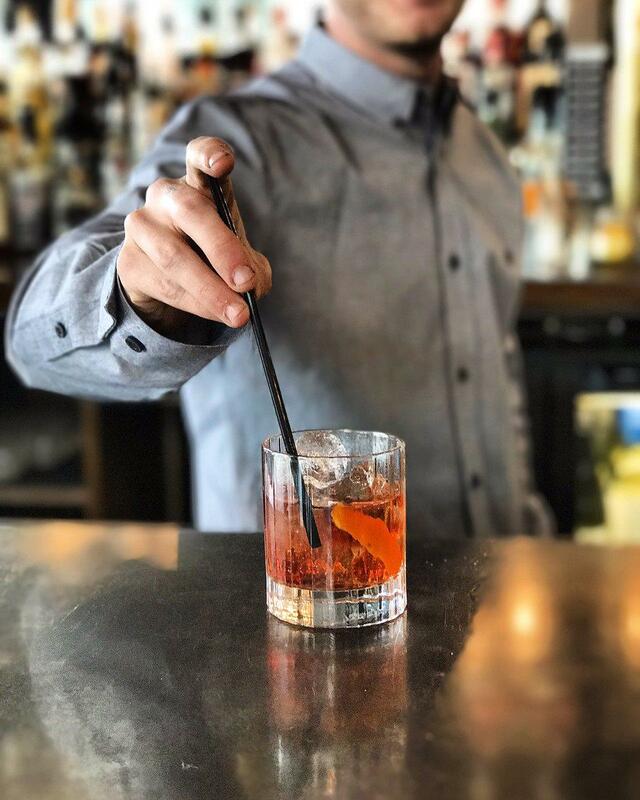 Our staff is friendly and well versed in the art of the cocktail, feel free to make a request if your favourites aren't on the menu.